The author is a UW-Extension agriculture agent in Kewaunee County, Wis. 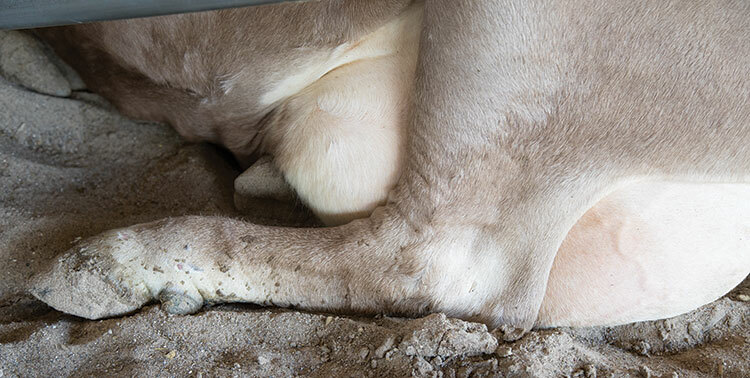 Dairy producers have been battling digital dermatitis (DD), more commonly known as hairy heel warts, for decades. Digital dermatitis was first discovered in Italy in 1974 and has been detected in herds in the U.S. since the mid-1980s. The disease has been reported on 70 percent of all U.S. dairies and on 95 percent of large (500-plus cows) operations, according to the USDA/NAHMS February 2009 “Dairy Cattle Health and Management Practices in the U.S.” report. This infectious disease is caused by a family of spiral-like bacteria called Treponema. Lesions are most commonly found near the flexor commissure of the interdigital space. Most dairy producers would refer to this as the area between the hoof claws. One or both hind feet are most commonly infected, although forefeet also can be affected. Common signs of DD are raw, bright red or black circular growths above the heel bulbs with edges forming a white opaque ring, or hard, thin, hairy, wart-like growths or sores. Digital dermatitis is a costly disease. Advanced cases are often associated with other hoof issues such as necrotic toe and wall lesions, severe heel erosion, and severe sole ulcers. Udder health issues such as teat necrosis and udder sores have also been attributed to DD. 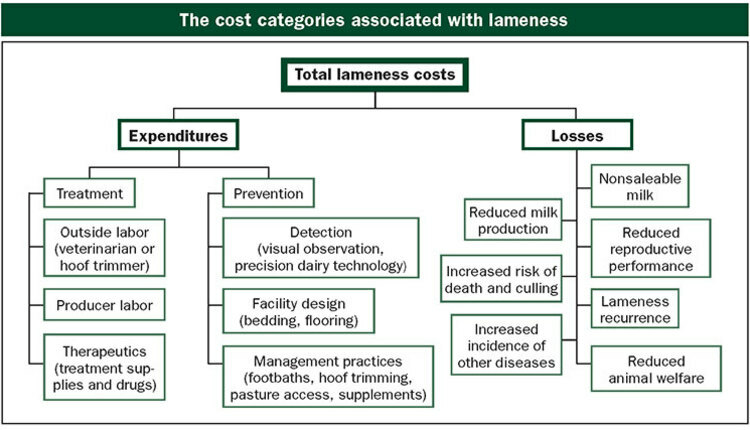 According to the National Animal Disease Information Service, cows that suffer from DD lameness are at higher risk for reduced fertility and milk yield. Digital dermatitis risk factors are poor foot and leg hygiene, presence of infected animals in the herd, insufficient footbath management, and improper hoof trimming practices. Once a cow is infected, it will have it for life. The disease cannot be cured. 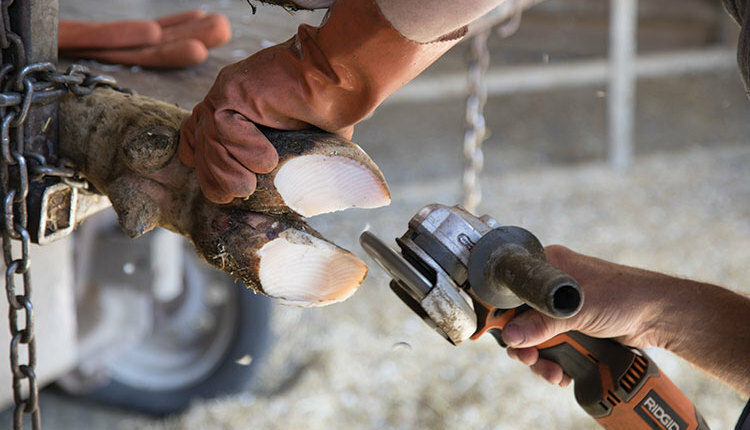 It can be managed, though, to prevent the spread to other cows through the use of footbaths, prompt treatment of active lesions, and timely hoof trimming. 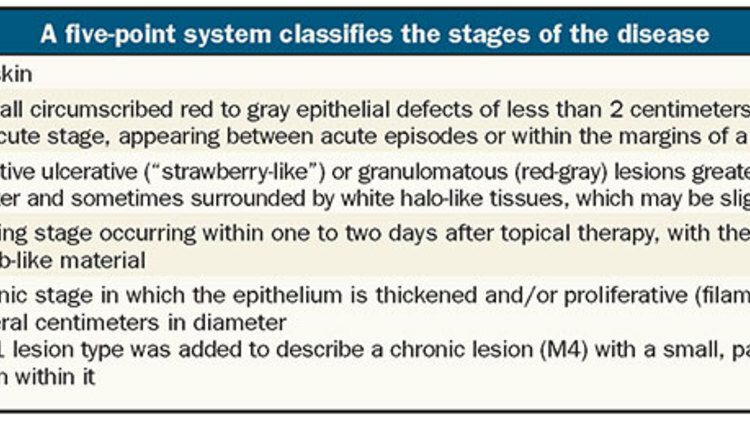 The M4.1 lesion type was added to describe a chronic lesion (M4) with a small, painful area of active M1 lesion within it. 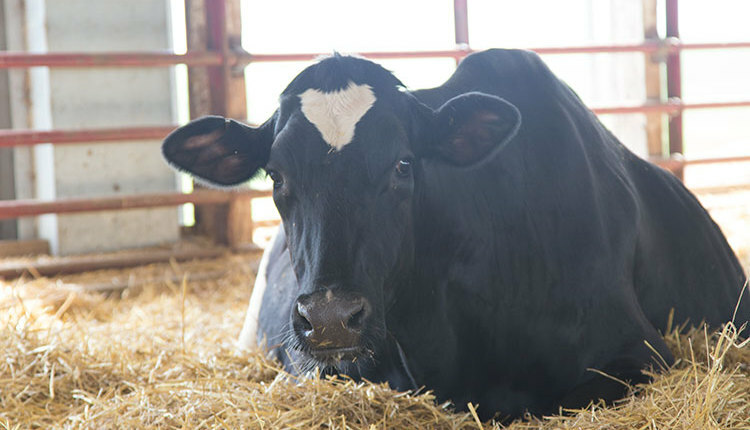 A field study was developed by University of Wisconsin-Extension (UW-Extension) to determine the prevalence of DD in dairy herds. 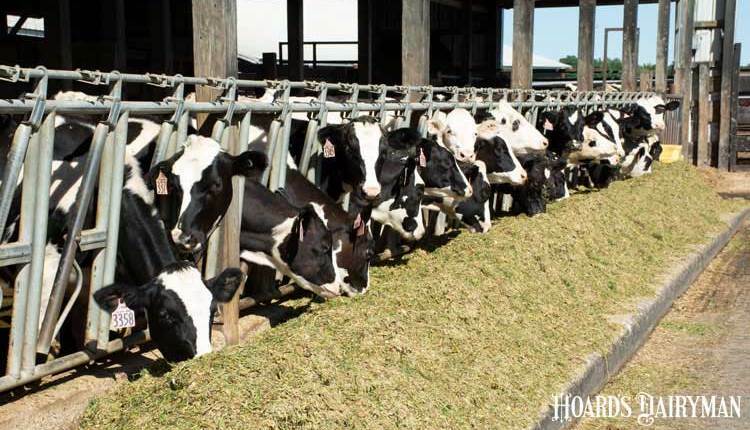 The objective of the study was to determine the prevalence of various stages (M0, M2, or M4) in selected groups of cows on eastern Wisconsin dairy operations. Data was also collected on hoof health practices utilized to manage DD on the same set of farms. 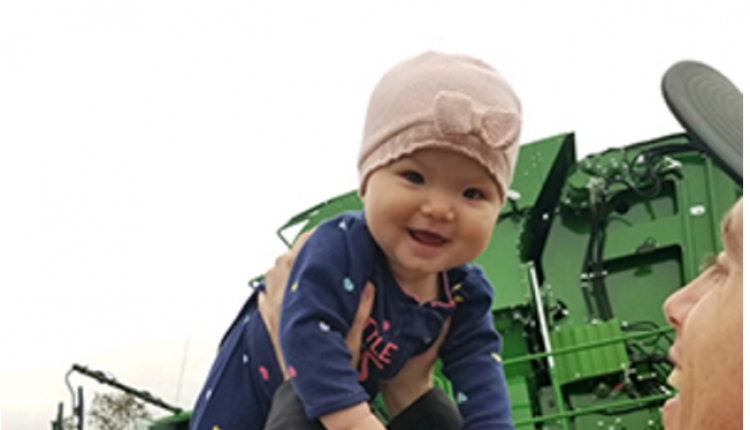 County-based UW-Extension agriculture agents in 10 counties and one summer intern identified and scored hoof lesions on individual cows and collected farm management practices. To facilitate consistency in scoring, as well as understand the mechanics of the condition, agriculture agents attended a four-hour classroom training session followed by five hours of on-farm training on two different farms. Training was provided by Dörte Döpfer, D.V.M., from the University of Wisconsin School of Veterinary Medicine. Agriculture agents visited the farms during milking or at a time the hoof trimmer was present to identify, score, and record three primary stages (M0=no lesion, M2=active lesion, and M4=chronic, nonactive lesion) and chronicity (hyperkeratotic [thickening of skin] or proliferative [cauliflower-like protrusion]) of DD on individual cows. Lesions were observed only on the hind feet since research has indicated that hind feet have 90 to 95 percent of the lesions. 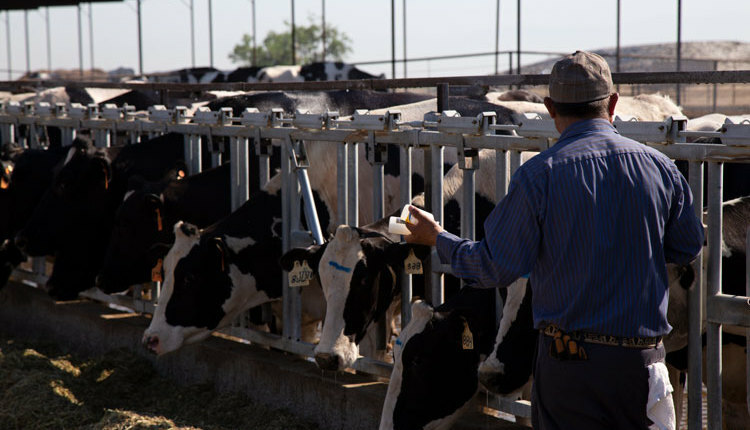 By identifying these three stages, agents could determine the infection rates in each scored herd. Cows were classified as having healthy, noninfected feet; contagious, active infections; or chronic infections, which serve as a reservoir of infection for other cows. 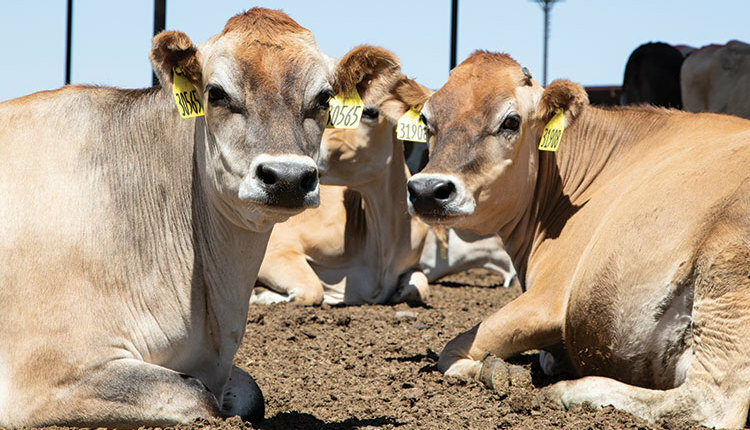 Determining the prevalence of each of the three stages within a scored herd can help strategically outline a plan to manage and prevent future outbreaks. Agents utilized Apple iPad mini 2s and the Zinpro “DD Check” iOS-based app developed by Döpfer to record stage and chronicity of individual cow lesions. The study included 11,817 milking cows on 45 eastern Wisconsin dairy operations. Average herd size was 607 cows. Farms ranged in size from 30 cows up to 6,200 cows. Of all cows identified, scored, and recorded for DD in this field survey, 81 percent had no signs of lesions (M0). 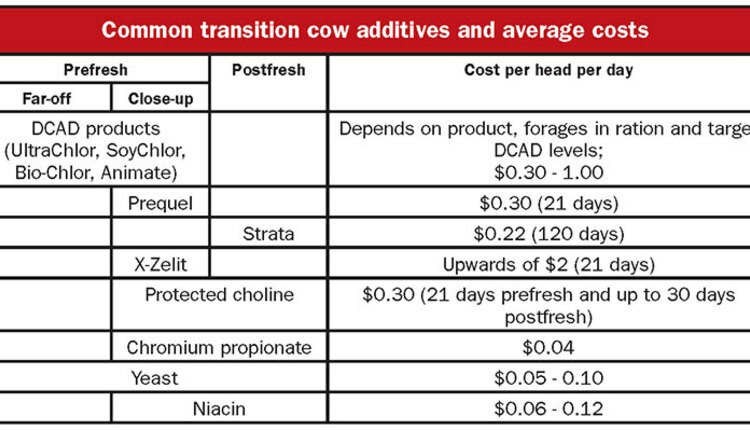 Operations ranged from 49 to 100 percent of the cows scored as M0, with an average per farm of 76 percent. Meanwhile, over 2,200 of the cows (18.9 percent) had an M2 or M4 lesion. Operations ranged from 0 to 27 percent of cows with M2 lesions and 0 to 50 percent with M4 lesions. Fifteen operations used tie stall barns for housing while 30 operations had freestall barns. There were no significant differences in prevalence among groups of cows scored with regard to barn type. Groups of cows housed in freestall barns had a slightly higher percentage (79.8 percent) of healthy, noninfected DD feet as compared to those groups of cows housed in tie stall barns (76.2 percent). Also, groups of cows housed in freestall barns had a lower prevalence of active, M2 lesions (1.9 percent) as compared to groups of cows housed in tie stall barns (5.6 percent). Prevalence of M4 was similar between tie stall and freestall barns. While housing type didn’t play a big role in DD risk, other factors and practices did. Some of the differences that impacted the prevalence of DD on these Wisconsin farms will be highlighted in the next issue.